I am so excited, Ruth Kaufman is on the blog today. Let's give her a warm Coffee Pot welcome. 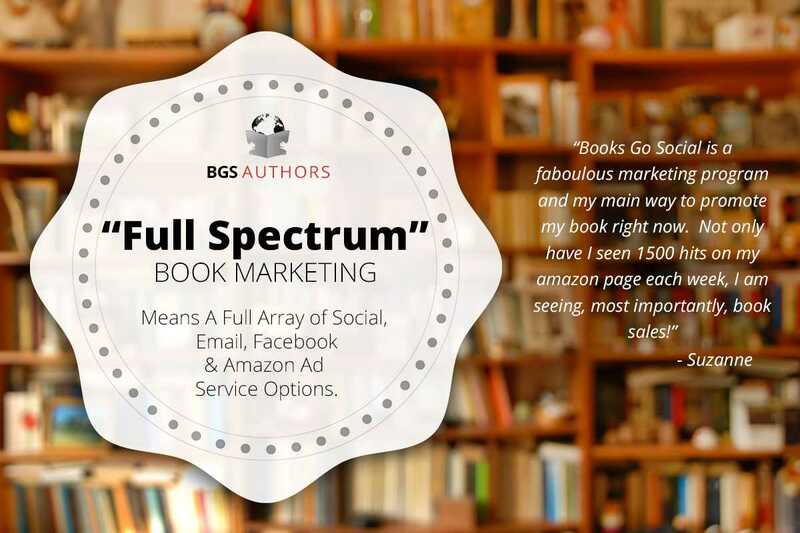 Hi Ruth, for my readers who may not be familiar with your work, could you share a little about yourself? Absolutely! I’m Ruth Kaufman, author of six novels and a novella, and one audiobook (I voiced the female characters). I’m also an actor, primarily on-camera and voiceovers. An author and an actor — how fabulous! I was wondering if you could tells us about the inspiration behind your wonderful trilogy — The Wars of the Roses Brides? I’d been reading historical romance for years, and pondered writing my own. One day, the first scene for the first book popped into my head, and I was off! 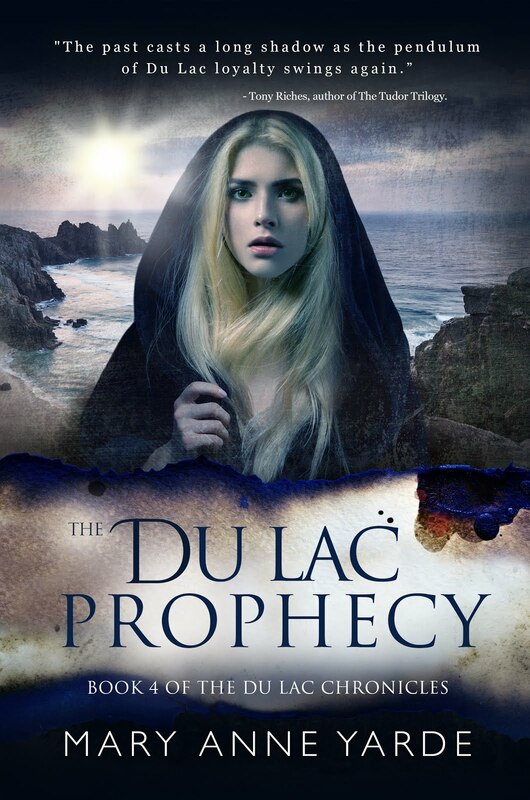 After I finished the first book, I decided to try something a little different when creating a series…the trilogy is connected by the underlying history, which I think shows how the times my characters lived in affected choices, decisions and actions. Each book also stands alone. The Wars of the Roses Brides sounds amazing. Did you find it a challenge to research this period in history? Finding the level of detail I wanted was a challenge. You can’t just say, for example, “They ate a meal.” You want to share what they ate, or wore. To incorporate as much historical accuracy as possible, I reviewed many sources. For years I’d been collecting books on 15th Century England, which helped, but I also spent a lot of time at Chicago’s Newberry Library, and for my second book was able to look at a hard-to-find book at The Art Institute. There are many books about late medieval England. Can you tell us three things that set your trilogy apart? 1) Actually, I haven’t found as many during the reign of Henry VI or even Edward IV as I’ve seen in other time periods. I don’t know of any dealing with Henry VI’s illness and how that impacted the country and its people, which is what my first book is about. 2) I’d like to think the way I incorporate actual historical detail and events into the story is somewhat different. I like to have my characters take part in actual events. In my first book, the hero is in a battle. Fortunately, I found a couple of good, detailed descriptions of what happened that day. And I actually visited Castle Rising, where the heroine lives…and the designer was able to use it on the cover. 3) I think my heroines do unusual things for their time. One is a scribe for the queen (and also the king’s rival for the throne), one is a glazenwright (stained-glass designer) and the third plans a bride tournament. Castle Rising is very beautiful. Your trilogy sounds amazing. I love the fact that one of your heroines is a glazenwright! So what is next on your agenda? 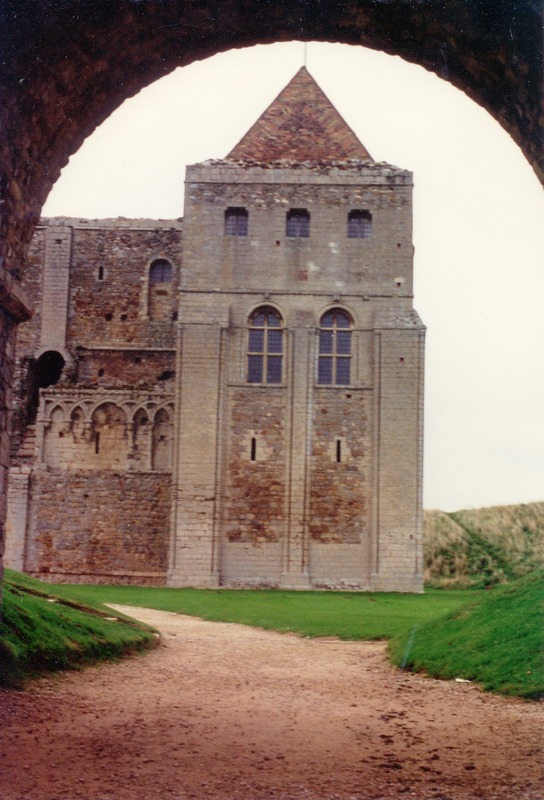 I’m finishing my second novella for WolfeBane Publishing, My Rebel, My Love, set in 13th Century England. That sounds amazing as well. 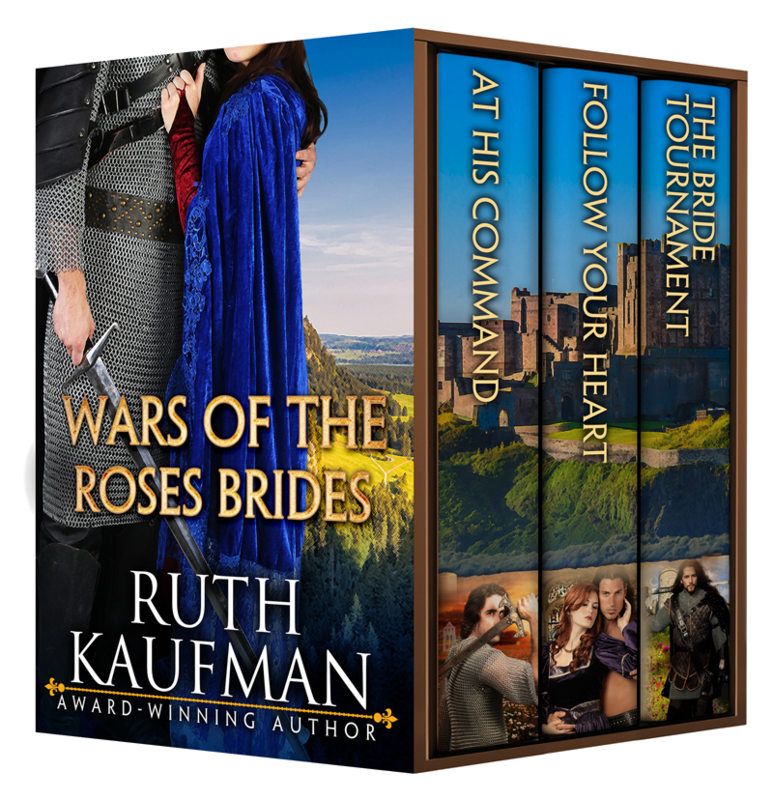 Thank you for coming onto the blog today, would you mind telling us a little more about your fabulous trilogy — The Wars of the Roses Brides? 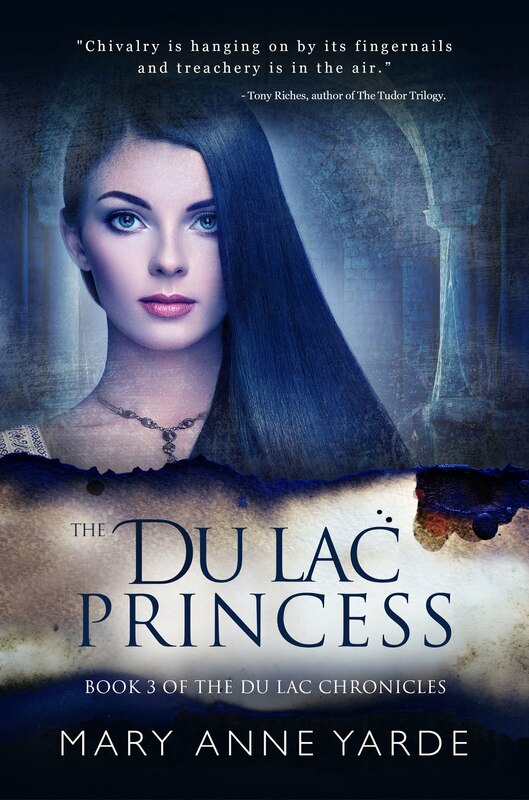 Can she defy her king for love? What’s a lady to do when the king commands her to wed How can she follow the king's command when she's a scribe for his rival? How can she marry another man when she's falling in love with Nicholas? A glazenwright needs help to save her glass-painting studio from ruin. 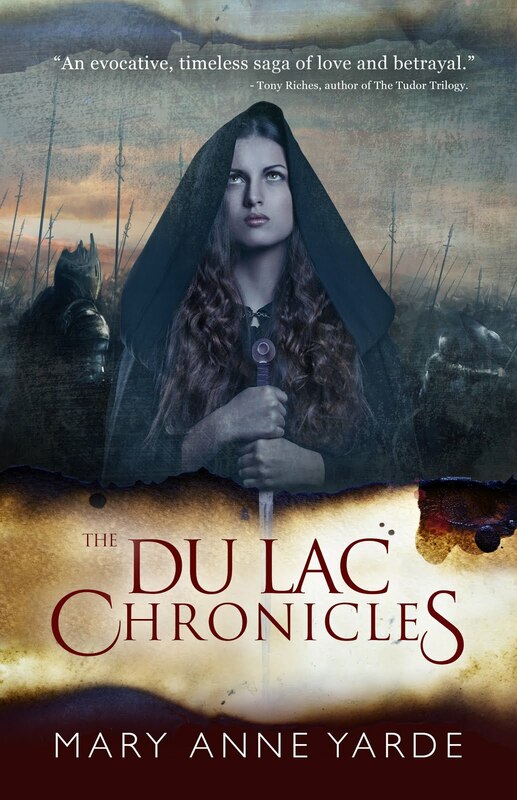 A knight trying to regain his family’s estates needs an heir. When irresistible attraction makes their marriage of convenience inconvenient, will his dangerous secrets keep them from following their hearts? 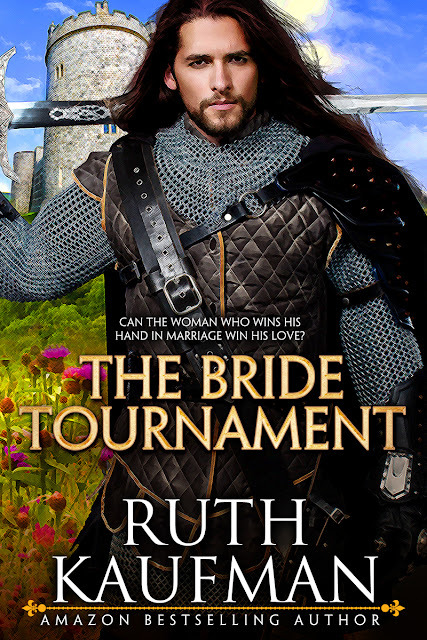 So she doesn’t have to marry the new earl, Lady Eleanor de la Tour holds a bride tournament to find him a better bride. Who will win his hand in marriage...and his love? Ignoring twigs tearing at her skin and icy mud that sucked away one of her shoes, she forged ahead. She gasped for air as she plunged into a tiny clearing, then came to an abrupt halt at the sight of a group of mounted men. Slimy hair slapped her face and clung to her cheek. Panting, cold air stinging her throat, she sought a path to escape the strangers. Alarm coursed through her. She focused on the man at the head of the group. Anxiety and uncertainty warred within her though she sensed an almost tangible power emanating from him. The wind tossed his chin-length black hair as he stared down with a stern expression. Will he help me? Am I better off with him or...? Before Amice could decide, branches snapped behind her. Harry ran into the clearing. 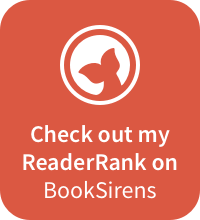 What do you like about historical romance? • Giveaway ends at 11:59pm GMT on February 27th. • You must be 18 or older to enter. 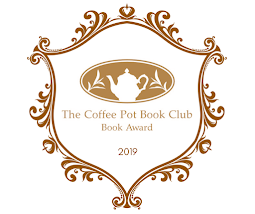 Accolades include 2016 Booksellers' Best Award double winner (Best Historical and Best First Book) and Romance Writers of America® Golden Heart® winner. 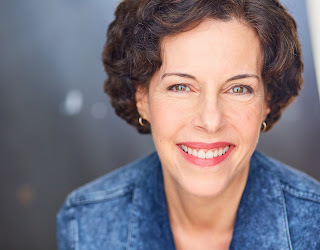 Ruth is also an on-camera and voiceover talent with a J.D. and a Master's in Radio/TV. Credits include independent feature films, short films, web series, national TV commercials and thousands of voiceovers. She presents workshops for authors and actors and is a comedic storyteller. Connect with Ruth: Website • Facebook • Facebook: Ruth Kaufman Actor & Author • Twitter • Instagram • Amazon Author Page. I like the romance in them, it doesn't really exist anymore. 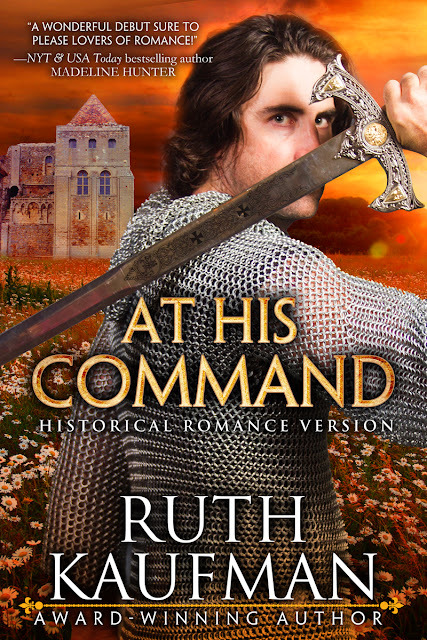 What do I like about historical romances? Everything! 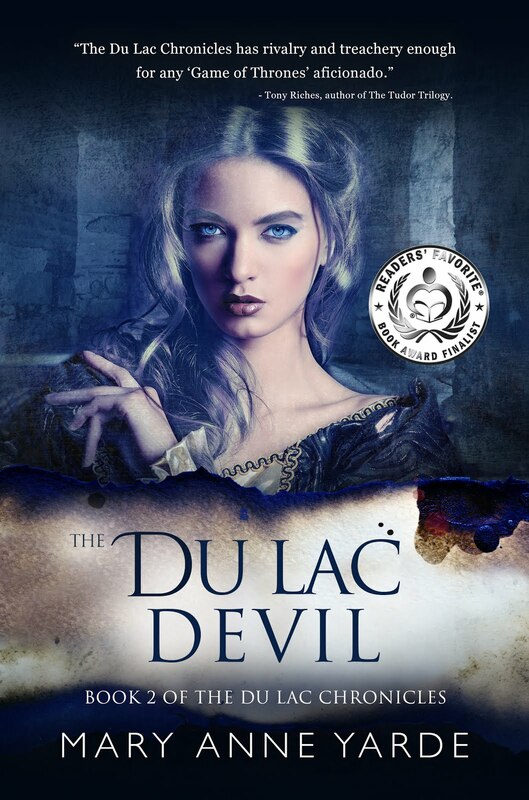 The history, the romance — especially the forbidden kind! I love the covers of your books by the way! Especially Follow your heart! I love all those things as well! 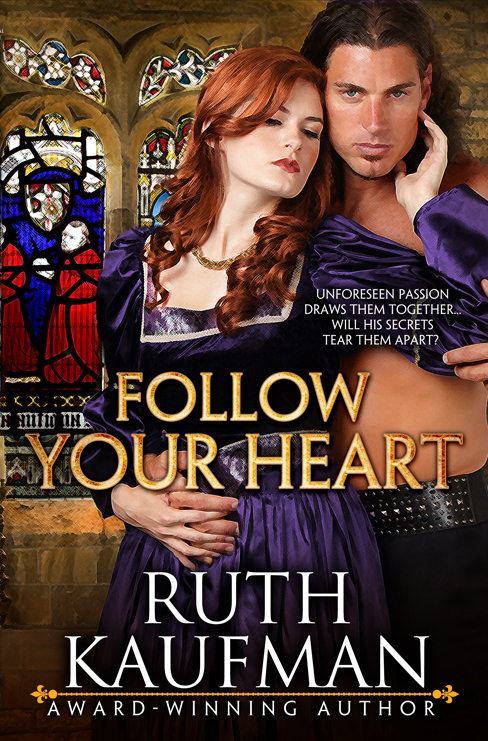 Nothing beats a fabulous historical romance. Thank you, Beatrice! I worked with the designer on FYH because it was a challenge to get permission to use a period stained glass window. So she and I came up with this, which is fitting since the heroine is a stained glass designer. I love the heroes, they are always so wildly romantic. Swoon!! Love the knight saving the maiden - spoiled by the Hollywood blockbusters of old. I enjoy those Hollywood blockbusters of old, too! I've always loved history and I read romance of all kinds. 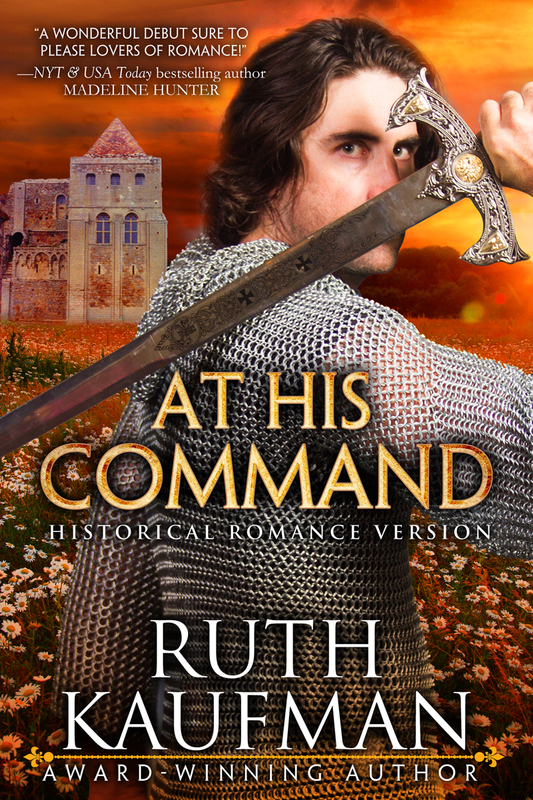 I love historical romances because they are different to what we experience now. The romance develops differently, gender roles and expectations were different and there is different hurdles to overcome. I especially love the ones with accurate historical data. To imagine the lives people lived in those times is something I've always enjoyed. In all my books thus far I spent a significant amount of time on research to be as accurate as possible. I enjoyed perusing all of the resources! 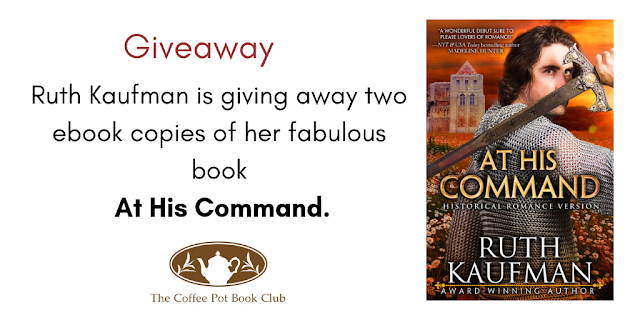 The winners of the ebook copies of her fabulous book “At His Command,” are Mary Ann and Beatrice. 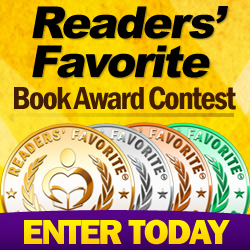 If you could send me your details to author@maryanneyarde.com to claim your prize!